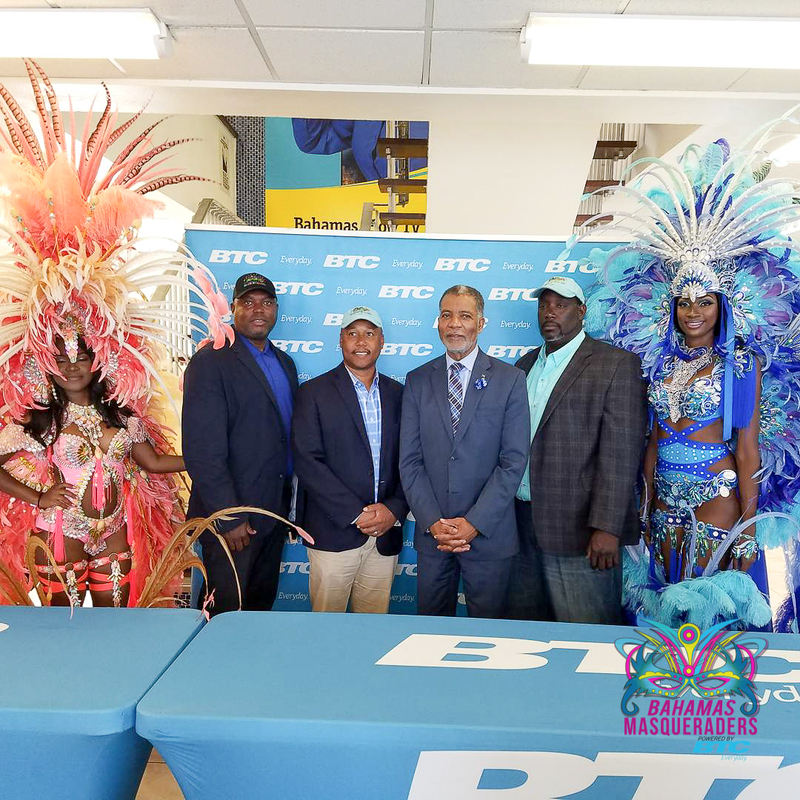 Our News Bahamas correspondent Nikki Jae covered the Miami Carnival experience with Bahamas Masqueraders as they debuted their first international costume section. If you thought Miami was awesome wait until you see what we have in store for Bahamas Carnival 2018. 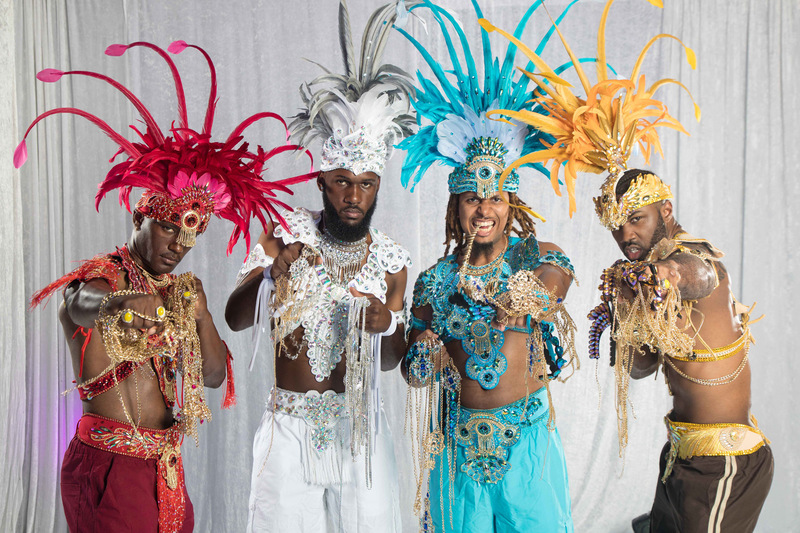 Download your free ticket for a chance to win an Enchanted Miami Carnival costume Package. Entry is FREE! 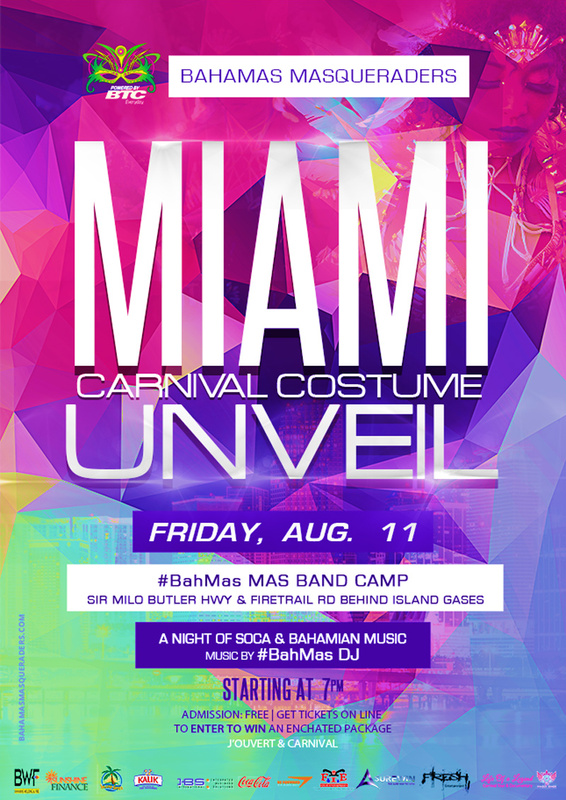 Drawing takes place Friday, August 11 at the Miami Carnival Costume Unveil #BahMas Mas band camp Sir Milo Butler Hwy and Fire Trail Rd starting at 7 pm.